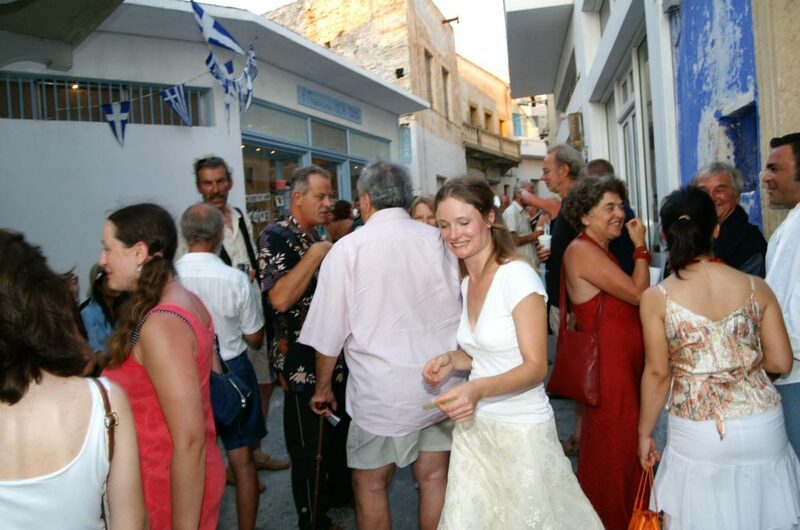 Rupert Sutton and Liza Krügermeier opened Liza’s Gallery on the Greek island of Leros. 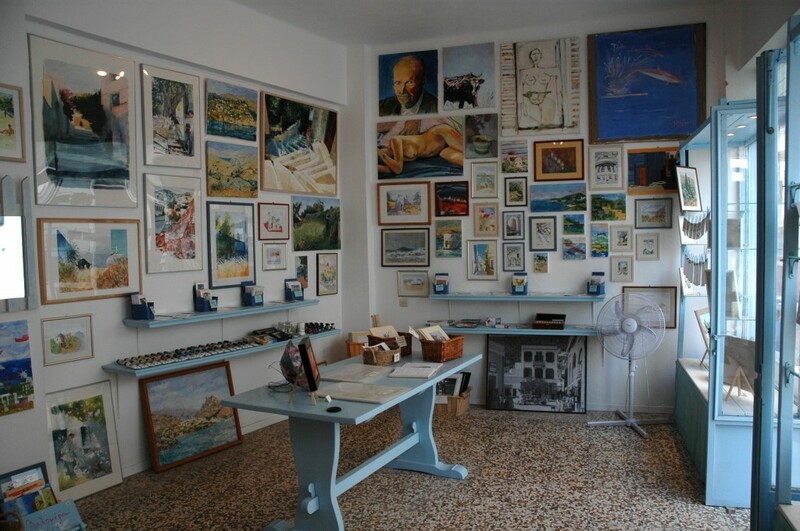 The gallery was originally set up in a small, old building situated in the picturesque street connecting Platanos with Agia Marina. A year later, the gallery expanded to a bigger location across the road, providing artists space to show larger collections of work. 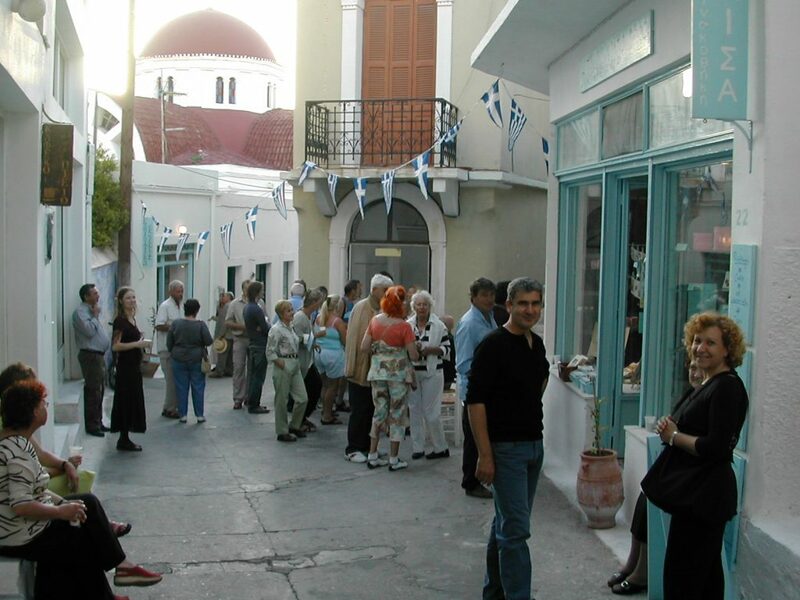 During the summers of 2005, 2006 and 2007, Liza’s Gallery arranged 30 exhibitions with artists from all over the world, providing the island with a cultural and social meeting point. Rupert Sutton and Liza Krügermeier also worked together with the local school in Agia Marina, supervising art projects for the children. In 2007, the school awarded them with a prize for their work and commitment.